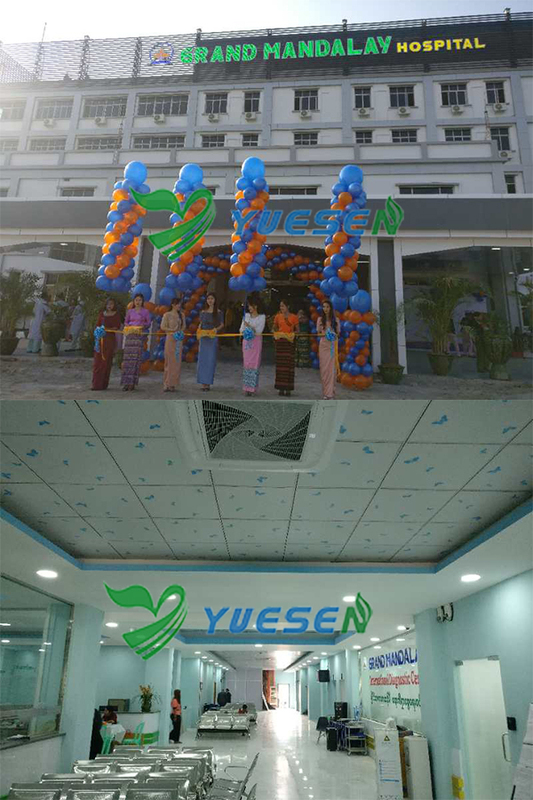 On June 22, 2017, our sincere customers from Myanmar went to visit YSENMED, which a good start for our cooperation. 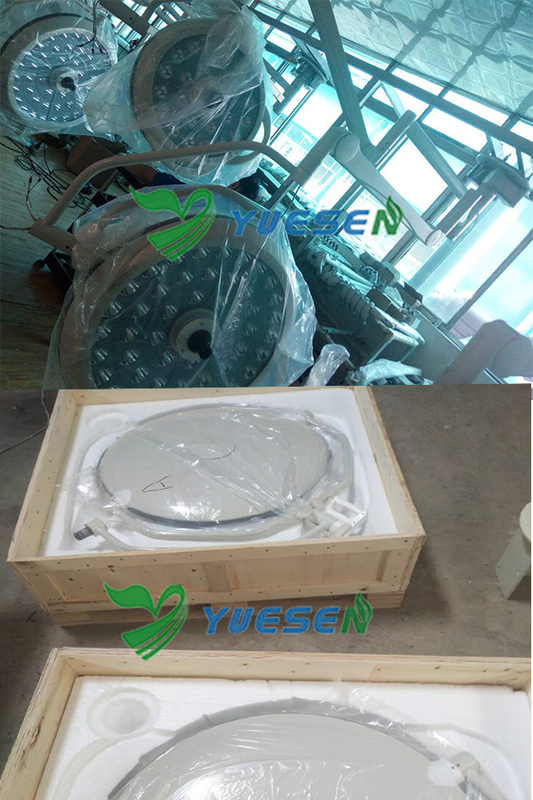 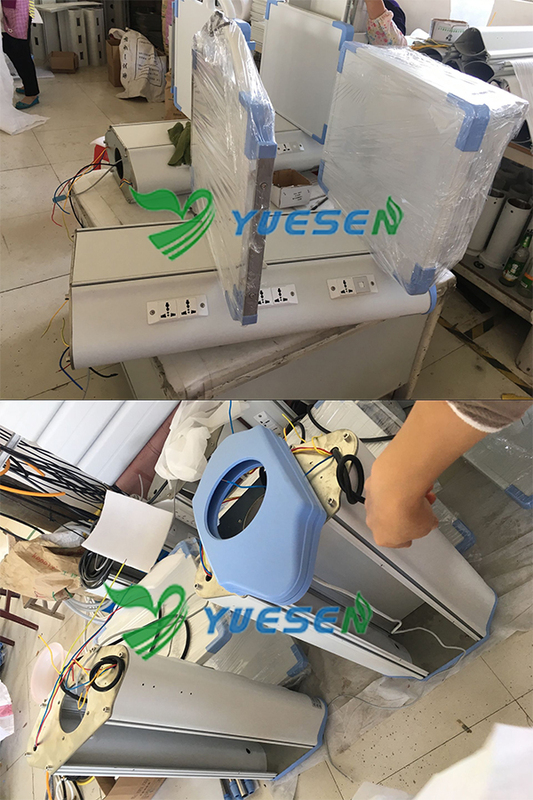 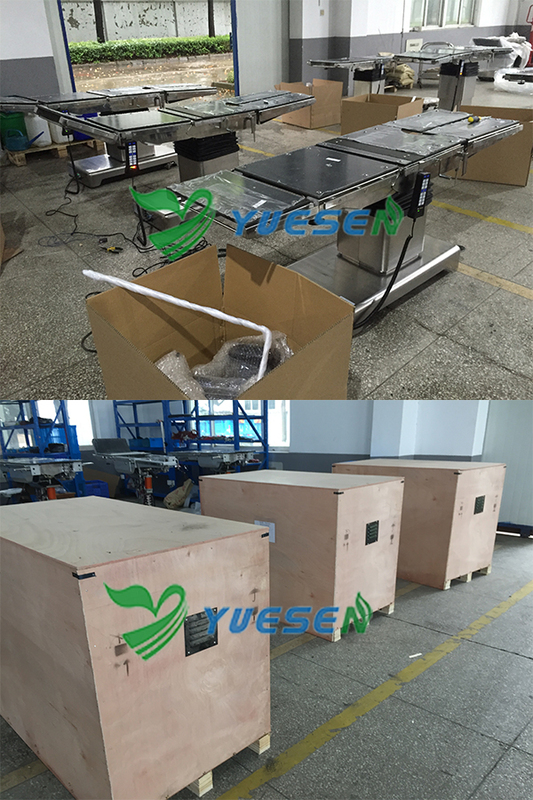 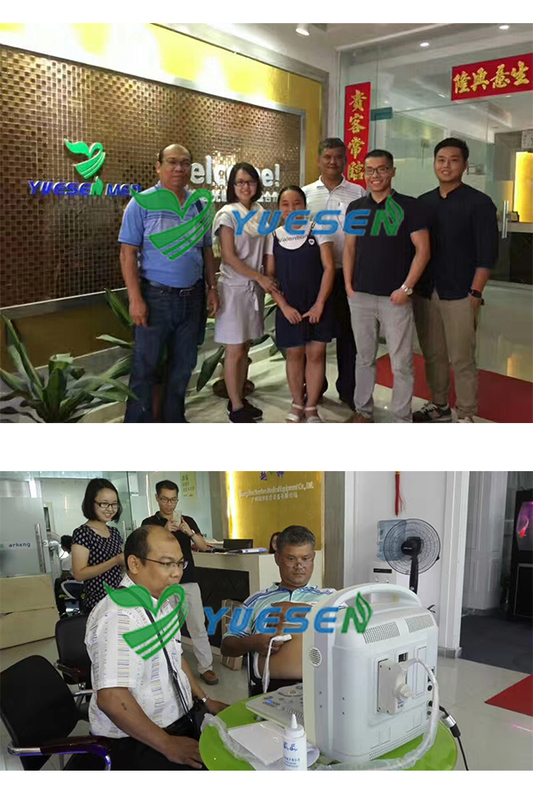 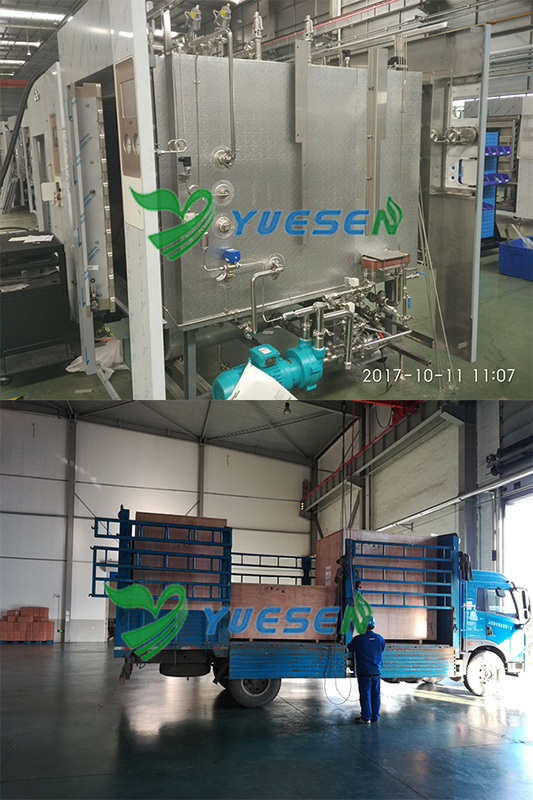 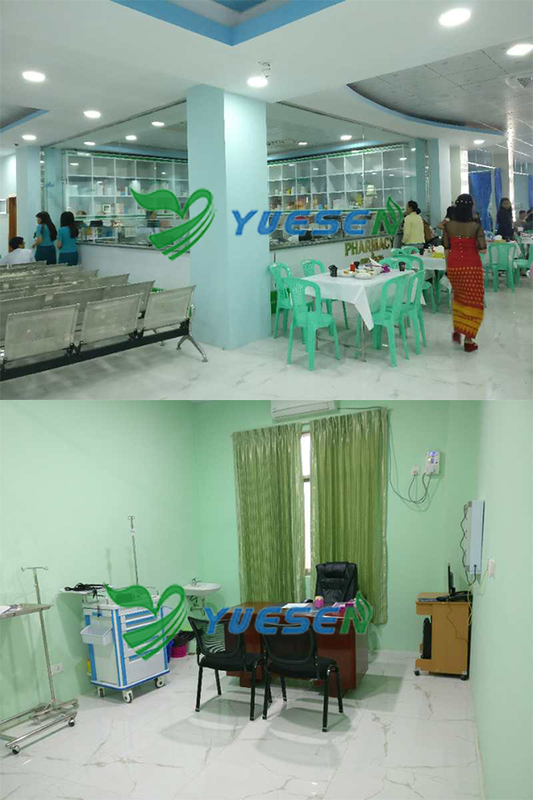 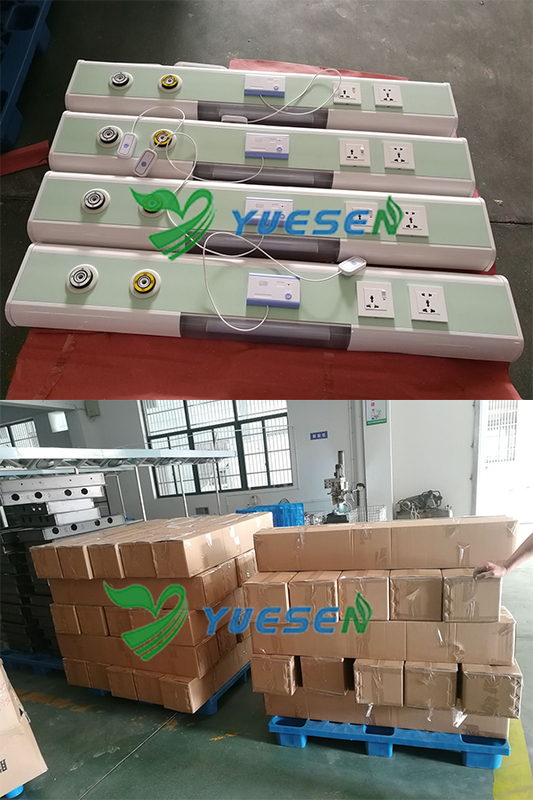 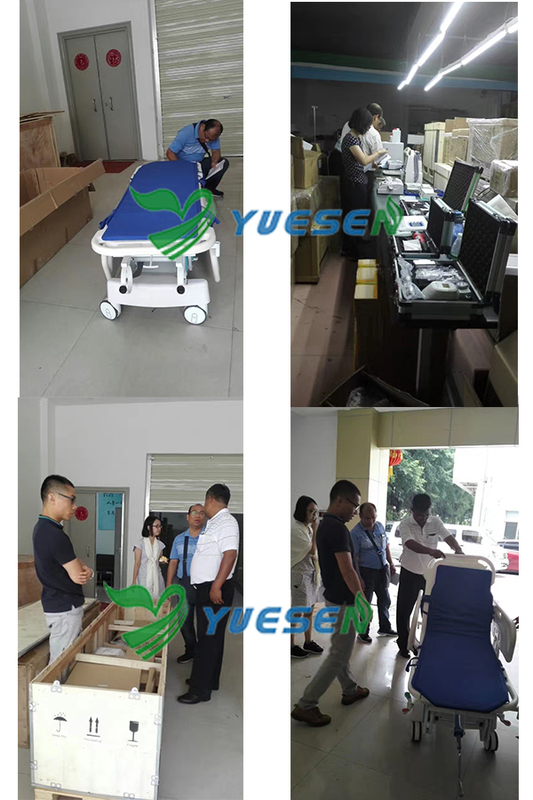 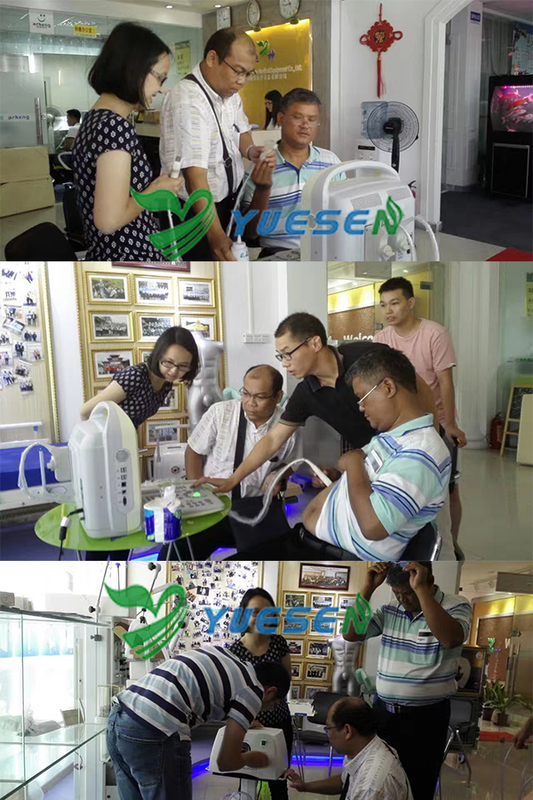 They spent 3 whole days in our office testing many equipments and hospital furniture, negotiating the new hospital requirements with our manager and finally choose YSENMED as their supplier for all hospital medical equipment project. 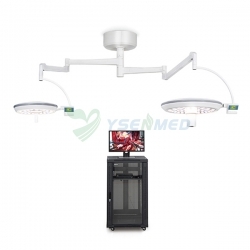 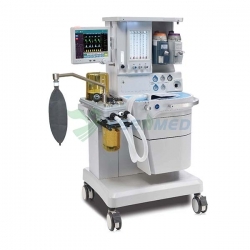 1)Operation room use: patient monitor, anesthesia machine, ventilator, suction unit, surgical bed, showdowless LED lamp, infant incubator, surgical generator, surgical pandent, and so on. 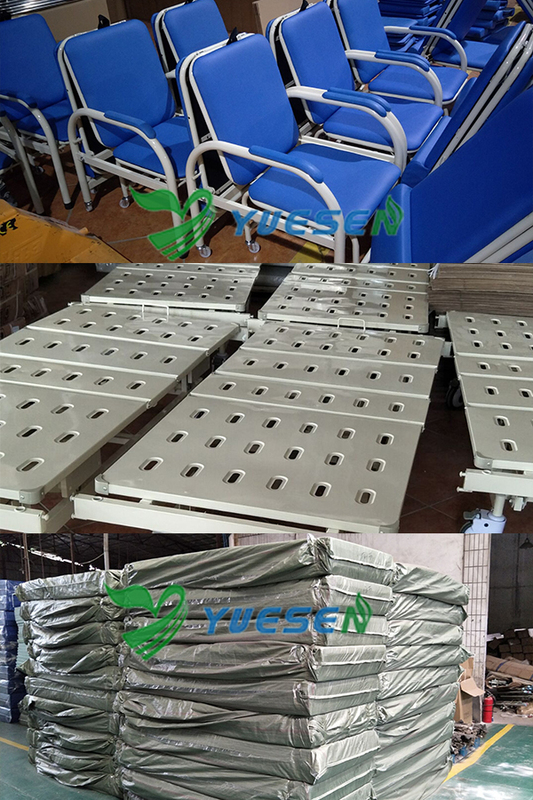 2) Hospital furniture: patient beds, waiting chair, medical trolley, drip stand, attandant chair, medicine cabinet,etc. 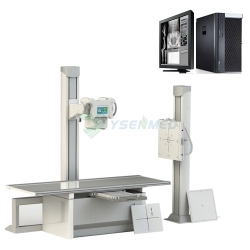 3) Xray accessorie: x ray LED viewer, lead apron, lead glassed, etc. 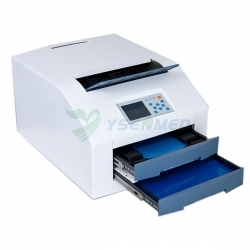 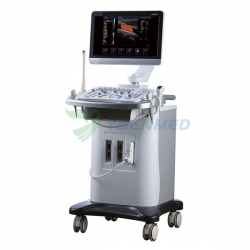 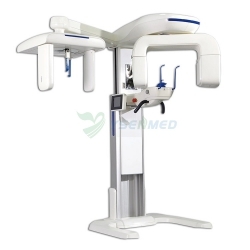 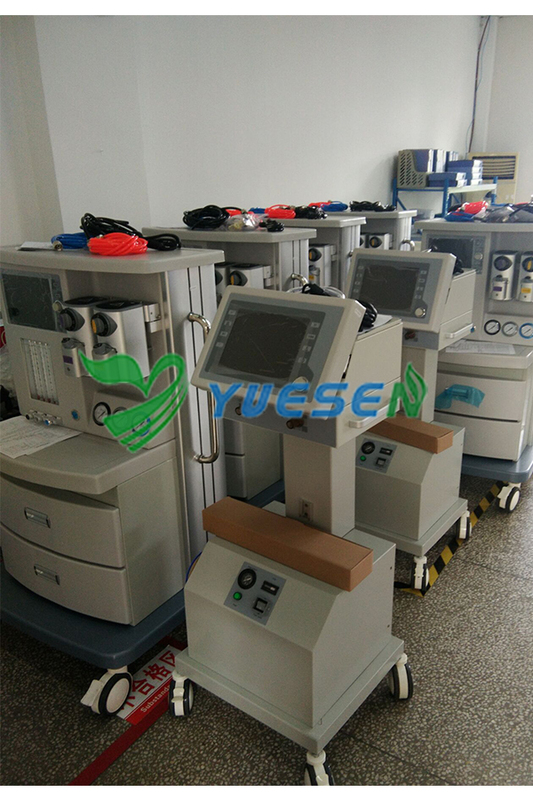 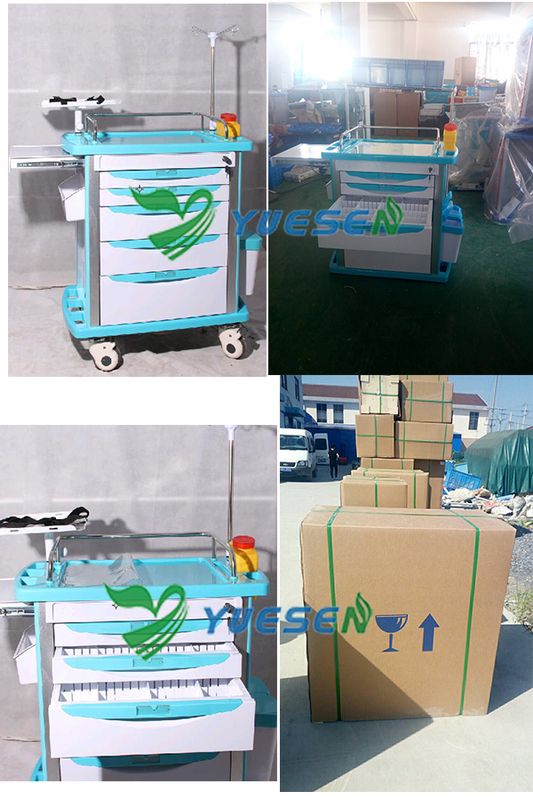 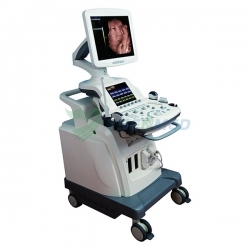 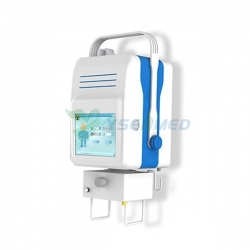 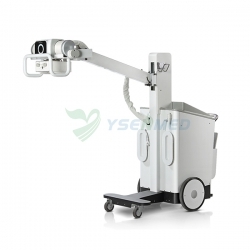 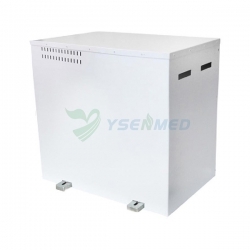 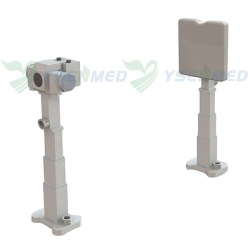 Choose YSENMED as your medical equipment supplier, we will offer you super sale service and high quality medical equipment.